Duckie's Cave » Scooby Doo Movies: Scooby Doo, Where Are You? 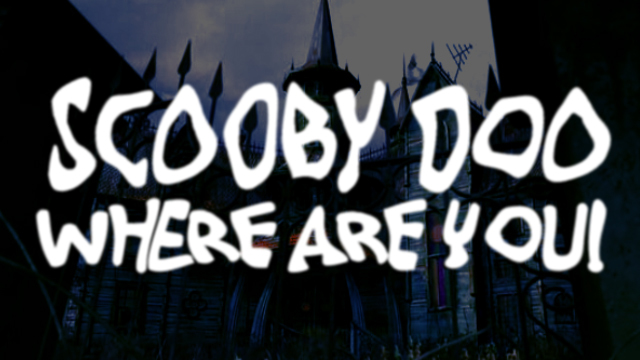 Scooby Doo Movies: Scooby Doo, Where Are You? Download 19.8MB file here (416 hits) or stream below the cut. Posted: October 11th, 2009 under Movies.